You’re invited to come and pray over the various prayer requests we have received throughout the week! 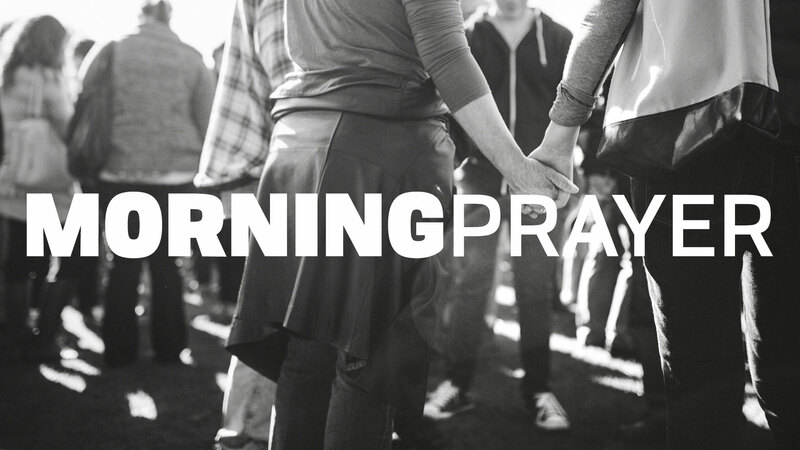 Early morning prayer begins at 6:15 am; however, you are welcome to join in anytime before 7:00 am. You will be blessed as you intercede for others in prayer!